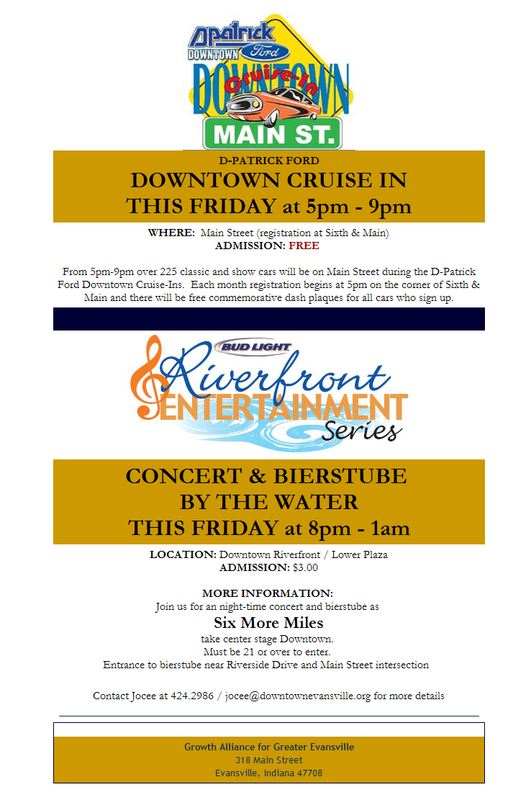 There is a lot to do in downtown Evansville today. Download the flyers below to get all the details. Come and see us at the loft tour. We will be at the Plaza Downtown from 101 SE Third Street from 4.00PM to 7.30PM. See you there!